NOTE: The actual pixel dimensions of the ORIGINAL HIGH RES. 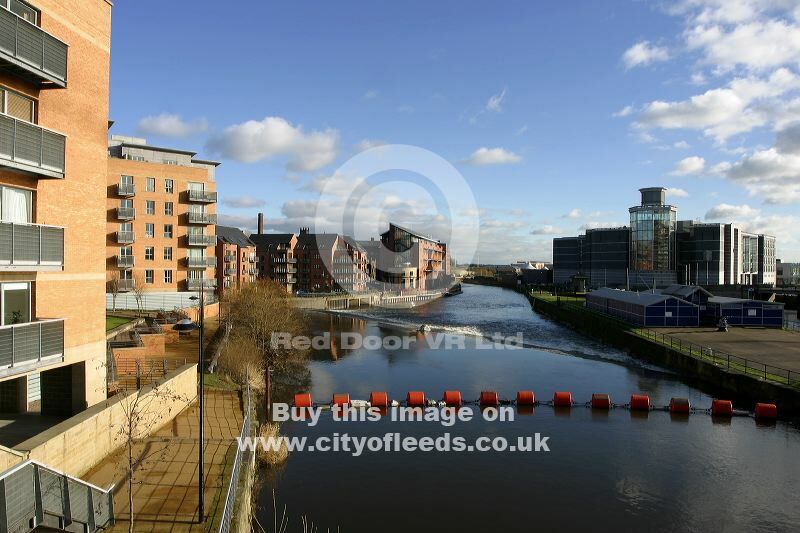 version of this image of River Air Leeds. view from Crown Point Bridge, The Royal Armouries, Merchants Quay, Apartments, Wier, Riverside are 3072 pixels x 2048 pixels.